United Parcel Service, Inc. commonly known as UPS is the world’s largest package delivery company and a leading provider of supply chain management solutions was founded in 1907, company started its operations as delivery Service Company and private messenger in Washington. It operates in more than 220 countries and territories worldwide. Its revenue for the year 2016 stands at $58 billion. For the year 2016, it has served 1.8 million customers with its pick-up services, processed 8.8 million deliveries to the customers. Segmentation helps the company in understanding the different group of customers, their changing needs and emerging opportunities in the present and potential markets in the industry. It uses demographic segmentation strategy in order to effectively provide the logistics solutions to the companies in different industries and retail customers accordingly. 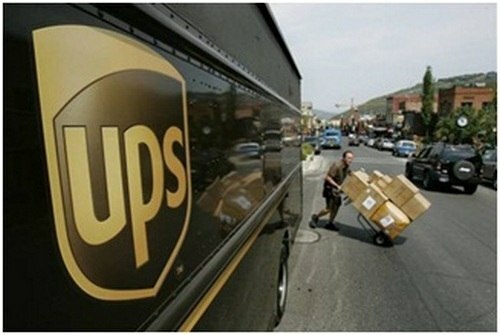 Every customer, individual or business needs courier services which UPS provides. Hence, demographic segmentation is the best fit for it. 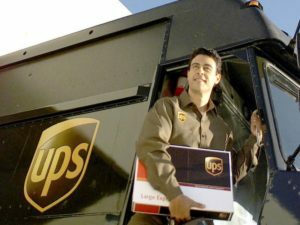 UPS serves a diversified group of customer segments, such as businesses and individuals. Hence it has different target markets based on potential consumption of their services. This is why it uses differentiating targeting strategy. A value-based positioning strategy is used by UPS in order to build an image of logistics solution providers in the mind of the potential customers. Broad product/ service portfolio: Portfolio of logistics and supply chain solutions has helped the company in competitively serving the customers evolving needs particularly large account customers (MNC’s and government bodies) and establish synergies across the value delivery pipeline exploiting cross –selling opportunities. Global Presence: Operating in more than 200 countries & territories across the globe with a network of 240 UPS jet aircraft, 315 Short-termed leased or chartered aircraft, and 2100 Daily flights have enabled the company in creating an extensive network through air, ground and ocean freight logistics capabilities. UPS operate in strategic business units (SBU’s) such as Package Reporting, Customs Brokerage, Supply Chain & Freight Reporting, Distribution Services, UPS Mail Innovations Freight Forwarding, UPS freight and UPS capital. 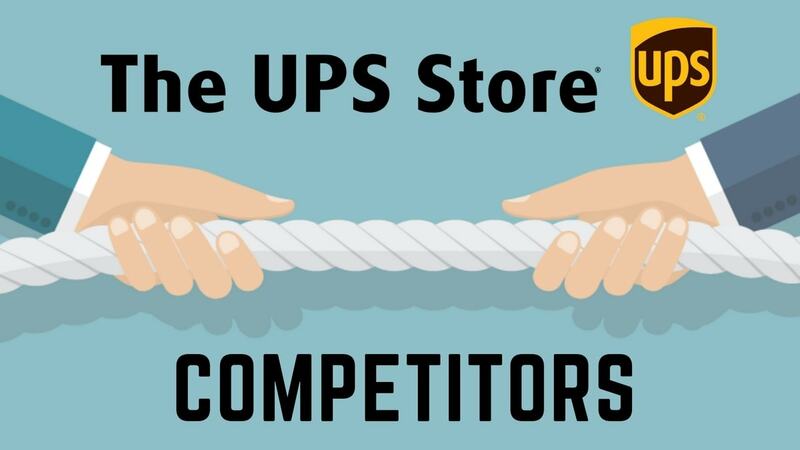 Currently, it is difficult to plot each business of UPS individually and divide them into four quadrants because we do not have enough inside information regarding the brand. However, if we want to plot UPS as a business and check its performance against the industry, then UPS is categorized as Stars in the BCG matrix.This is because it has an excellent market share whereas the the growth rate of the market is also high. UPS’s integrated distribution system control the whole logistics and distribution processes starting from pre-sales pick-up, storage, delivery through the fleet of aircraft and vehicles to a large number of locations and in the case of non-delivery reverse logistics. Its global distribution network consists of advanced technology logistic, supply chain solutions, large warehouses in emerging as well as developed territories, multi-modal transportation system apart from a fleet of air courier services. 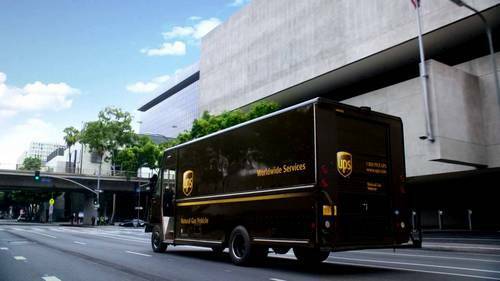 UPS has been ranked 146 in the list of Forbes top 2000 companies list and 41 in the list of World’s most valuable brand as per Forbes magazine. 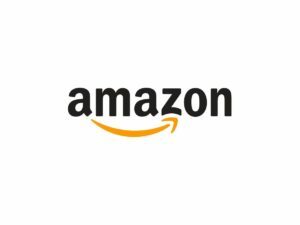 It has been valued at $ 93 billion on market capitalization method (as of May 2016). 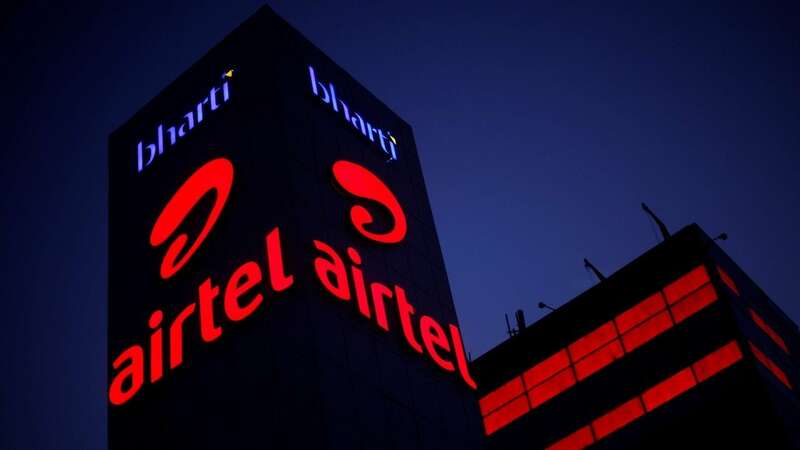 It has been associated with independent brand reputed global agencies ranking systems such as Interbrand’s Best Global Brands, Millward Brown’s BrandZ Most Valuable Global Brands, Rittenhouse Rankings’ annual CEO Candour and Culture Survey. 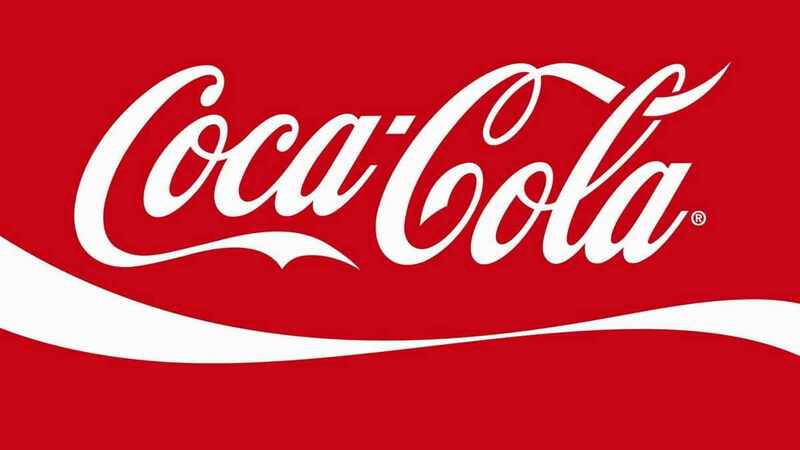 The brand stands for reliability, trust, quality service, and service innovation. The distinctive looks of its vehicles are the major brand identity. UPS is the provider of array of products and services in the freight delivery, supply chain management industry and, therefore it competes with companies at local national, regional, and international level in the respective segments of the business. Some of its competitors are Deutsche Post, Fed-EX, TNT services, YRC worldwide etc. who compete with the company in segments like motor transportation, freight forwarders, air couriers, Water couriers and many others. It also competes with companies in the meta- market industries such as technology, financial and supply chain firms. Changing lifestyle, volatile oil prices, fluctuating exchange rate, government regulations, high infrastructure cost and inter-industry competition are affecting the firms operating in the industry. Advanced technology, logistic solutions and integration of the system and process are what driving the industry by and large. UPS being the world’s largest package delivery company serves customers in both retail as well as business to business segments which includes small companies, MNCs and Government organisations. It has served more than 10 million customers globally in the financial year 2015-16. It creates value for the customers through customised logistics and supply chain solutions that are costs effective with improved serviceability standards.